Get all three of my books in one Ebook for the price of two! Get everything You Need To Start Working With Crystal Grids, Chakras & Psychic Protection Stones! This Kindle Ebook contains Crystal Grids Power, Crystal Healing For The Chakras and Psychic Protection Crystals. 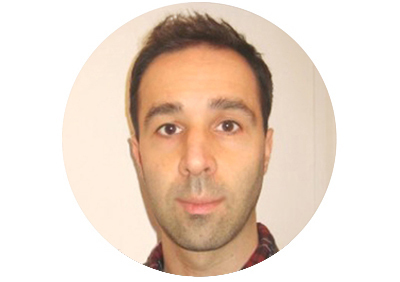 Ethan Lazzerini has been working with crystals for over 25 years. 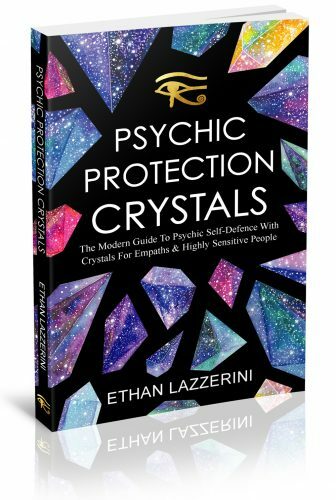 In this award-nominated bestselling book discover how to harness the power of crystals and Sacred Geometry to amplify your intentions, focus your mind and manifest positive change in your life. 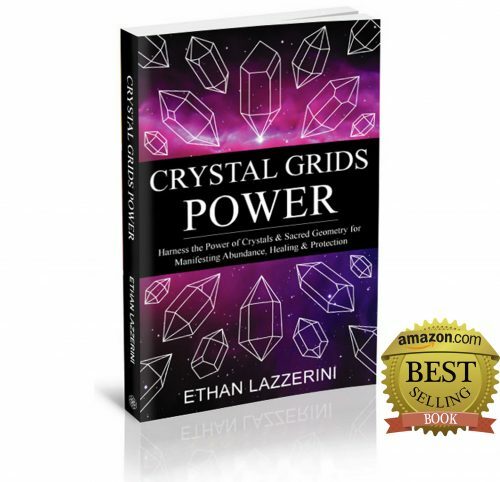 In this comprehensive and practical guide, you will learn how to make and activate Crystal Grids for yourself, others and your home. 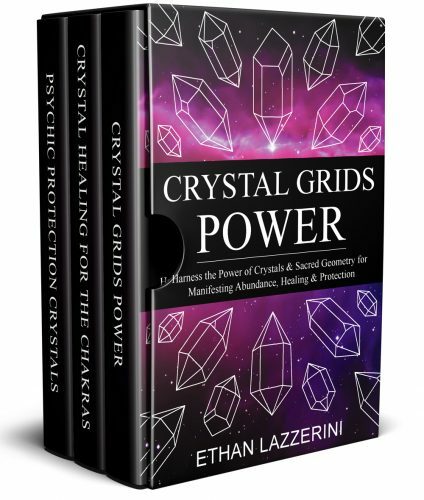 This book also includes FREE Printable Crystal Grid Templates to download! How would you like to cleanse old energies, sharpen your intuition and manifest things faster? 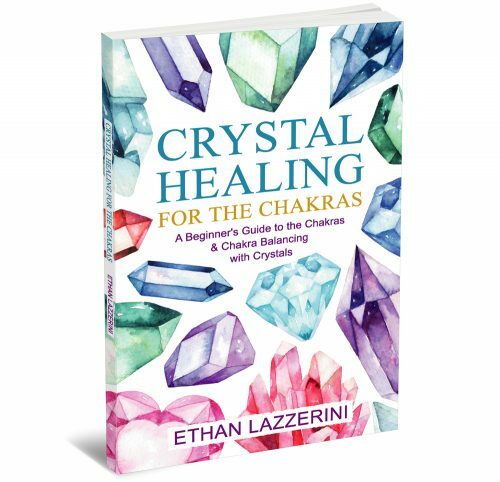 Ethan Lazzerini teaches you simple step-by-step exercises to cleanse, balance and align all your Chakras with crystals. Balance your mind, body and spirit with ancient wisdom and the holistic power of crystals. A great reference book, Illustrated with diagrams and full-colour photos. Do you take on the energy of others too easily? Are you constantly battling bad vibes? Have you ever experienced a psychic attack? 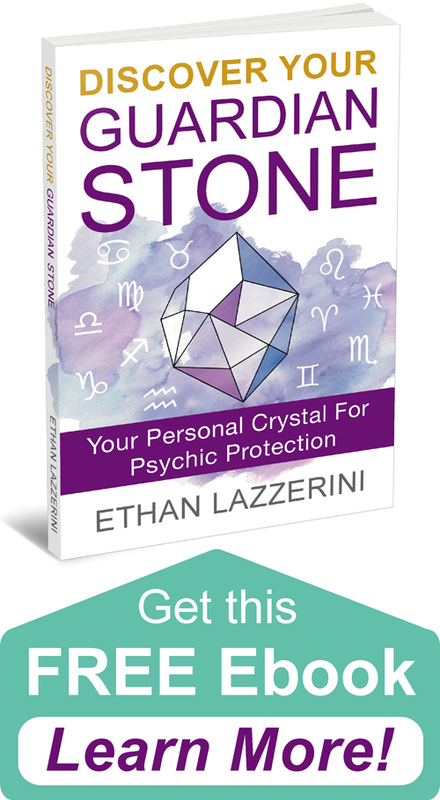 In Psychic Protection Crystals, you will learn how to create strong and healthy energetic boundaries. Empower yourself with simple to advanced techniques to strengthen your aura and shield yourself from negative energies, toxic people and environments. Explore over 50 crystals and their protective properties in detail. Download all three books in one at the special discounted price today!